So says three-time World Champion Lewis Hamilton. The 30-year-old has very recently claimed the tension that’s been simmering inside the Mercedes camp between him and team-mate Nico Rosberg during the past year is good for F1. Hamilton reckons there are no problems with his fellow 30-year-old and that they work together for the good of the team. In fact, speaking at the annual end-of-term fun that is Stars & Cars at Mercedes Stuttgart headquarters, Rosberg agreed with his former karting nemesis. Cynics might argue that such analysis rather flies in the face of comments made by their boss, Mercedes Motorsport chief Toto Wolff, when he intimated that heads will roll if the angst between the two, who won 16 of the season’s 19 races between them, isn’t eradicated. They’ve all clearly had a post-season pow-wow and decided that a bit of a winter PR job wouldn’t go amiss. All’s fair in love and war, as they say, and I look forward to seeing how things shape up in 2016, with Hamilton bidding to become only the third driver, after Michael Schumacher and Sebastian Vettel, to nail three titles in a row for the same team. 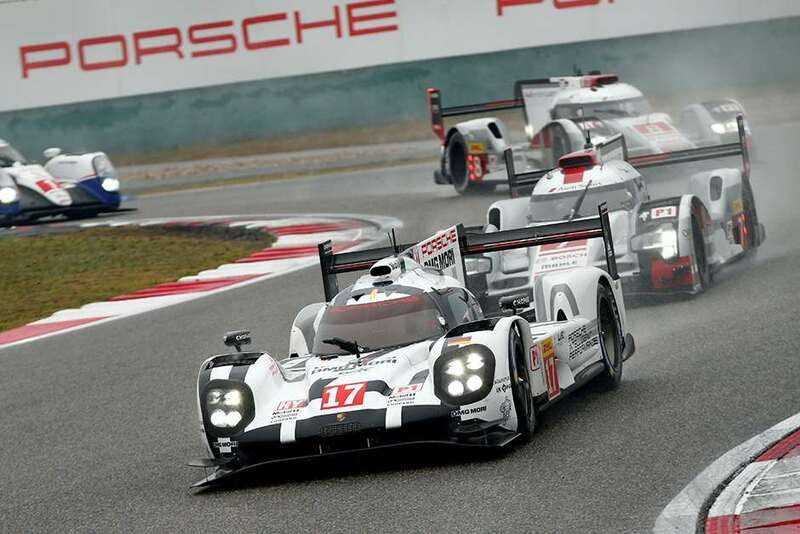 With Porsche announcing, along with sister marque Audi, that it will only run two cars in the LMP1 class at Le Mans next year – in a bid to bring down the cost of competing in the hi-tech World Endurance Championship’s top-flight – comes news that the German marque will not defend the titles it won in the production-based GTE class. Porsche won the GTE Pro Teams’ title, via Porsche Team Manthey, seeing off the challenge from ultra-successful Ferrari squad AF Corse. It also took the top spot in the drivers’ championship with Austrian Richard Lietz. It’s not all bad news for fans of the venerable 911, which is campaigned in the WEC by Olaf Manthey’s outfit as a 911 RSR, as the intention is still to run two cars in the Le Mans 24 Hours – a race whose marketing and brand-awareness kudos, not to mention supreme technical challenge, makes it impossible for a firm such as Porsche to ignore. While Briton Nick Tandy will not be able to defend his outright Le Mans victory thanks to the downscaling of the LMP1 effort and the retention of all six full-time drivers, the 31-year-old, who in June became only the fourth Brit to win the great race for its most successful marque, is scheduled to appear in one of the Manthey RSRs for a crack at super-competitive GTE Pro honours. It might have been a quiet weekend in most international arenas, with almost all series having already battened down the hatches for the winter, but it was a hectic few days for the burgeoning production-based GT3-racing movement, thanks to two 12-hour races taking place at the same time. The Gulf 12 Hours played out at the Yas Marina circuit in Abu Dhabi, home to F1’s season-closing Grand Prix, while almost 3500 miles away in Malaysia, the Sepang 12 Hours featured another field of GT3 muscle at the home of the Malaysian GP. In Abu Dhabi, victory went to the Ferrari 458 Italia of Kessel Racing, a team set up by the late Loris Kessel, briefly a Grand Prix driver of the 1970s. The car’s crew, comprising Pole Michal Broniszewski and Italians Davide Rigon and Giacomo Piccini, took a narrow victory over the Black Falcon Mercedes SLS of Abdulaziz Al Faisal, Hubert Haupt and Yelmer Buurman and the Oman Racing Aston Martin Vantage of British GT Champion Jonny Adam, factory Aston star and Goodwood favourite Darren Turner and another regular on the British GT scene, Ahmad Al Harthy. Less than a lap separated the three marques in a typically close-run thing. At Sepang, Audi took a 1-2-3, its dominant R8 LMS machines finishing a lap ahead of the fourth-placed McLaren. 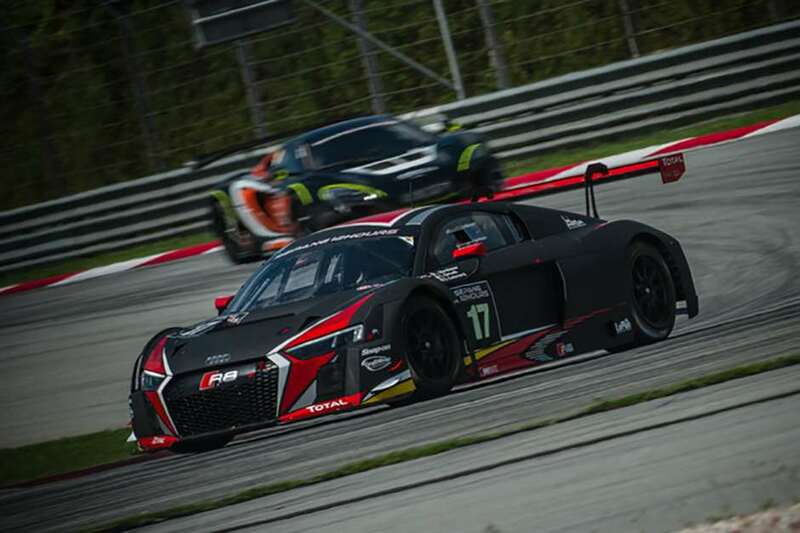 The winning #17 machine was pedalled by Stephane Ortelli, Laurens Vanthoor and Stuart Leonard, who edged Belgian Audi Club WRT team-mates Enzo Ide and Christophers Mies and Haase and the Phoenix Racing-run car of Nikolaus Mayr-Melnhof, Nicki Thiim and Markus Winkelhock. The best performance by a Brit came from Scot Andrew Watson, who anchored the fourth-placed McLaren 650S with Hiroshi Hamaguchi, Andrea Caldarelli and Alvaro Parente. Sportscar racing fans, and followers of the GT3 fashion in particular, really were spoiled for choice. The iconic British MG badge, now in Chinese hands of course, will remain in British Touring Car Championship competition for at least another three years after the firm announced its commitment to our most popular race series. 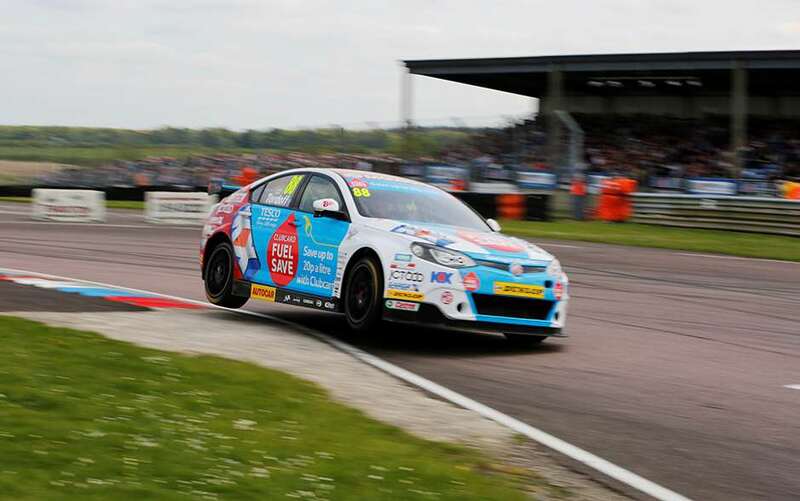 MG, which came back into the BTCC in 2012, will continue its association with multiple BTCC title-winning team Triple 8 – a partnership that took victory on its opening weekend at Brands Hatch at the beginning of 2012, courtesy of series superhero, and another Goodwood convert, Jason Plato, and went on to win regularly across that season and the following two. There’s been no official word on drivers, yet, as 2015 incumbent Andrew Jordan has jumped ship to Motorbase for 2016 after a trying season, and Jack Goff, the only man to win in the MG6 during 2015, has yet to finalise plans. The support of so many brands (I hesitate to say manufacturers as many of the familiar cars you see racing in the BTCC have no factory support) is a shot in the arm for the series, as is ITV’s commitment to air the 10-weekend, 30-race epic for at least another seven years. Wonder if Plato will still be in it – and winning – in 2022?